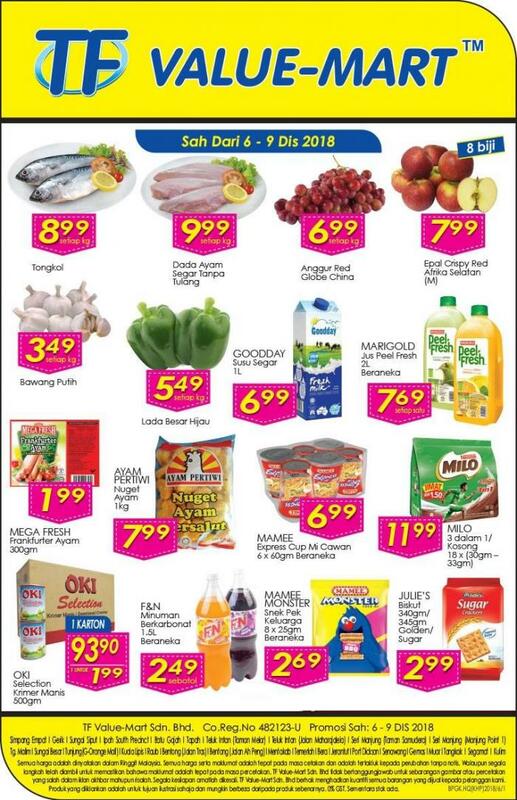 TF Value-Mart Weekend Super Savers Promotion from 6 December 2018 until 9 December 2018. Browse through what TF Value-Mart have for you today! 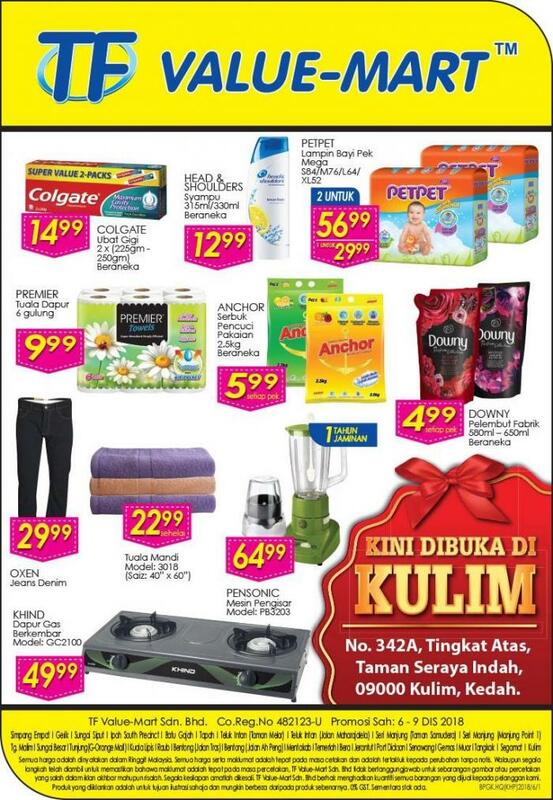 Enjoy shopping with TF Value-Mart..